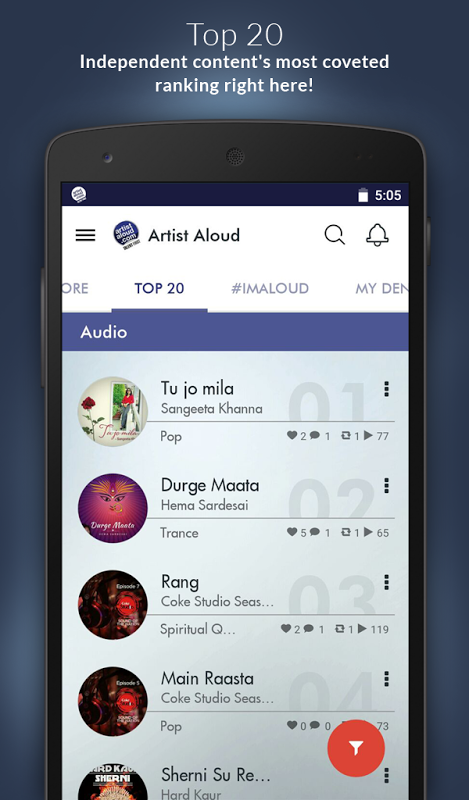 Artist Aloud, Winner of CII Design Excellence Award 2016, an initiative pioneered by Hungama Digital Media Entertainment Private Ltd., is a digital media, distribution and talent management platform for talent and independent content across the globe. Artist Aloud has taken the scene by a storm by not just being the pioneer at making independent music digitally available but also by indulging into curation of digital properties, music festivals, events and most importantly being a launchpad for up-and-coming unsigned artists along with releasing original works by some of the biggest names from the industry like A.R. Rahman, Sonu Nigam, Salim – Sulaiman, Kavita Seth, Parikrama, Euphoria, Neeti Mohan, Tochi Raina, etc. It has truly proven its mettle in the past 6 years of its journey and is taking it to the next level with the introduction of its very own App. While a decade ago, people were new to the concept of selling and buying digital music, today with the evolution of music consumption, music lovers have been buying more music than ever. 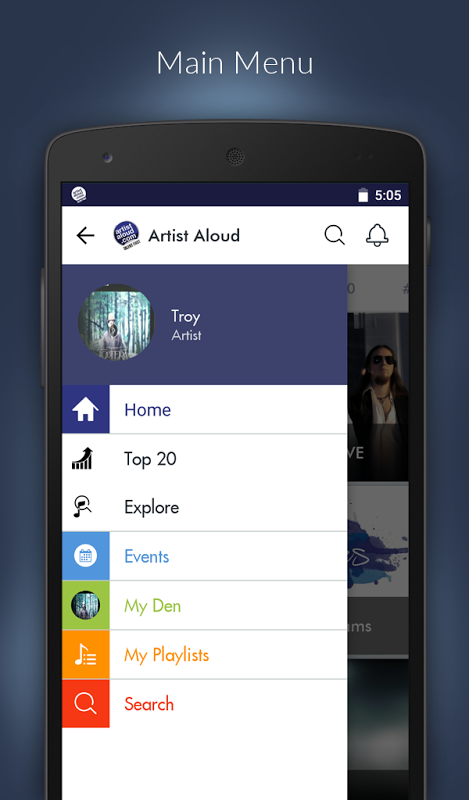 With the rise of content streaming apps revolutionizing the industry, Artist Aloud is going to be the first of its kind to ever hit the market. It simply goes beyond the idea of a streaming app, as it focusses on changing passive streaming experience into an active one. 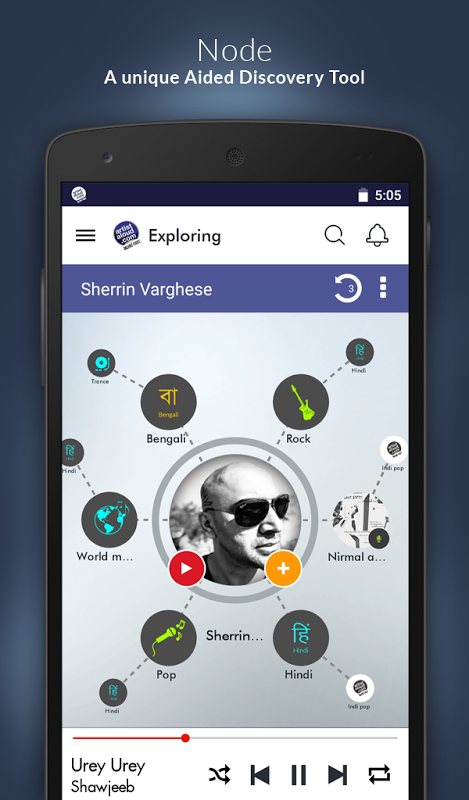 The app emerged from the idea to influence the consumers in all fields of art - from music to comedy to dance and create a community for them. 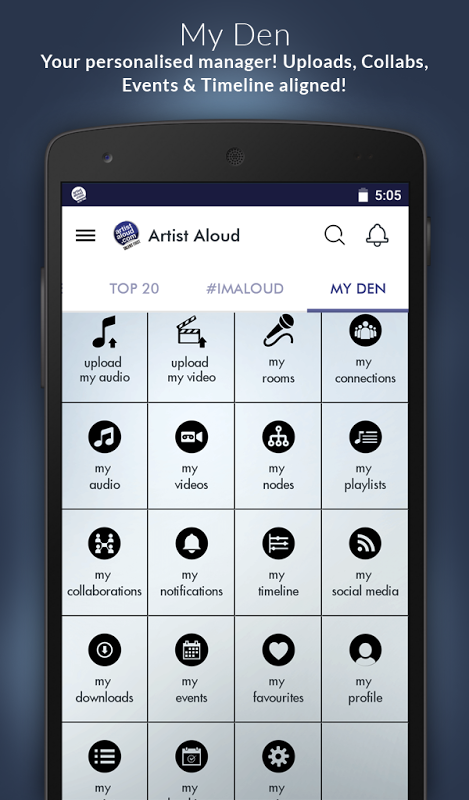 The main objective of the Artist Aloud App is to be a freely accessible platform for independent artists to showcase their talent and create visibility for themselves as an artist with the complete freedom of expression and us playing the role of a curator handpicking the best to the fans. It provides as a platform for artists to share their content with the world most importantly without losing the copyrights of their own content. The most significant feature about this app is ‘interactivity’. It enables active engagement between the artists, producers and the consumers of their content. With features uniquely customised to serve as an all-purpose app for Fans, Artists, Producers and labels, it will be a one stop destination for original independent content across the globe. 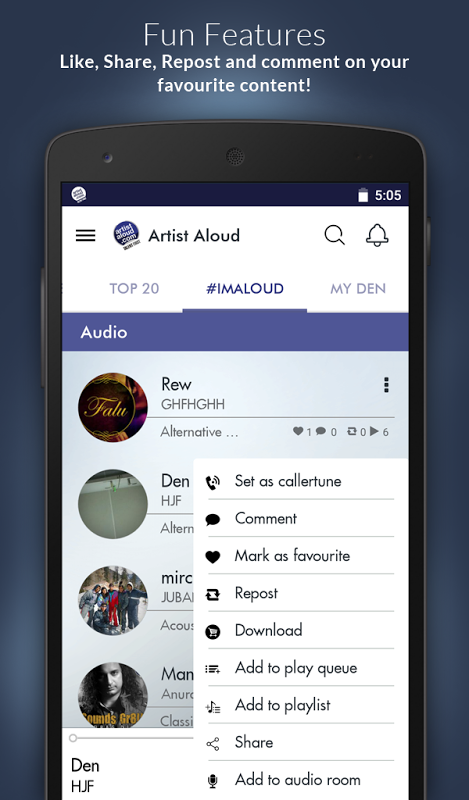 Artist Aloud App lets fans to: -Explore and discover variety of original independent content from around the world -Stream and download curated mixes anytime, anywhere -Create Audio Rooms – A feature which enables them to invite other fans to explore their personalised playlists -Connect with their favourite artists and follow their latest activity -Create events and book artists to perform at your local events -Stay updated with gigs around their city -Discover fresh handpicked artists every week -Set songs as their callertune with just a touch Artists to: -Upload their original content and share it with the world while keeping copyrights of their content and avoiding documentation hassles -Create a fan base and update them about their latest releases and gigs -Get featured and get discovered amongst the best talent -Collaborate – A feature which enables an artist to hook up with other artists and producers for projects -Get booked for gigs. It acts like an in built booking agent -Create events and invite fans to your gigs -Create Audio Rooms and invite fans to explore their latest releases Producers to: -Upload their content catalogue without losing exclusivity while avoiding documentation hassles -Create visibility for artists and content under their catalgoues -Discover, follow and book other independent talent for events -Create Audio Rooms and invite fans to explore their library and personalised playlists -Create events and invite fans In addition to that, all users can earn and redeem points and win sweet exclusive deals by simply uploading, streaming, sharing and inviting. With it’s rare and advanced features, Artist Aloud App will mark a critical turn in the way consumers discover and collect content. 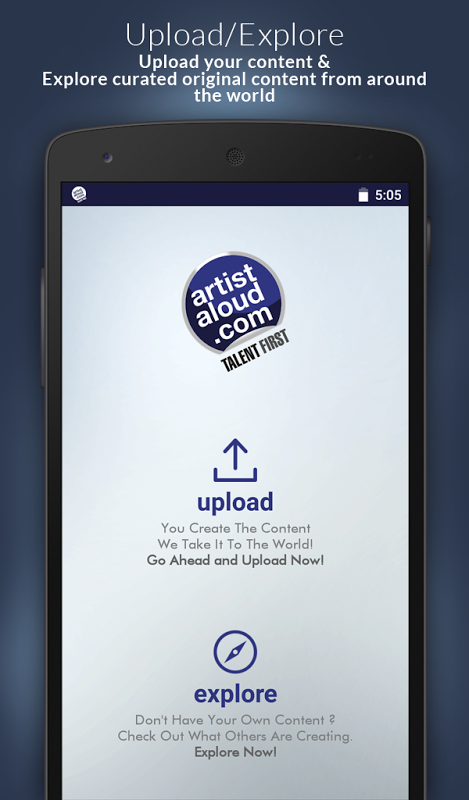  Website: Artist Aloud – Talent First | Hungama Digital Media Entertainment Pvt. Ltd.
 Is Artist Aloud – Talent First yours? Claim it!